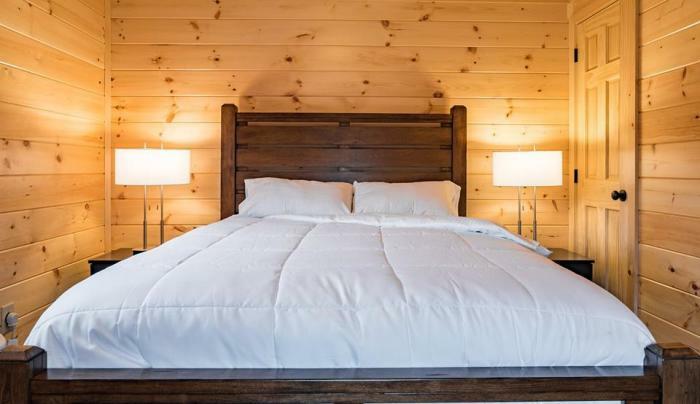 A unique lodging experience on Seneca Lake, situated in the heart of the region's most popular wineries, breweries, and attractions. 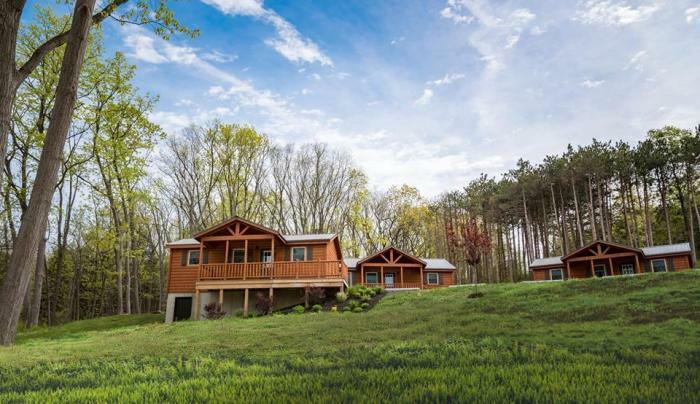 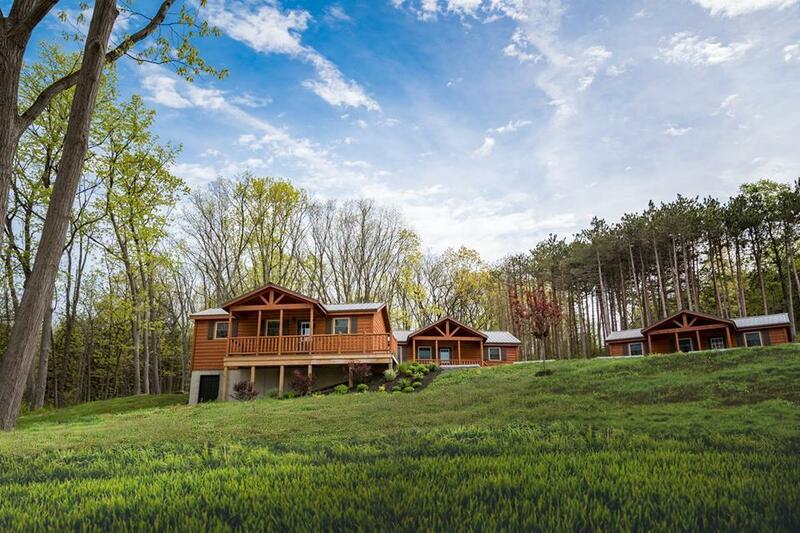 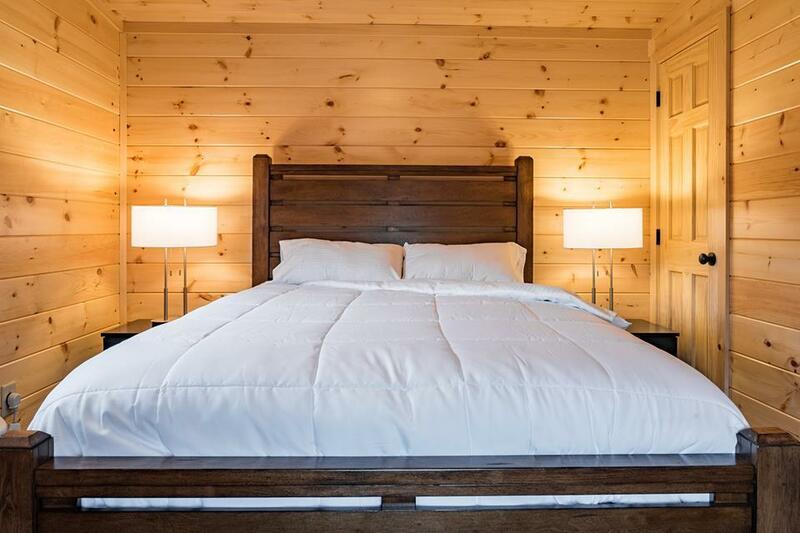 Single Island Shores features luxury cottages with one or two bedroom layouts for romantic weekends on the lake, family getaways, and convenient lodging with friends for wine tours and excursions. 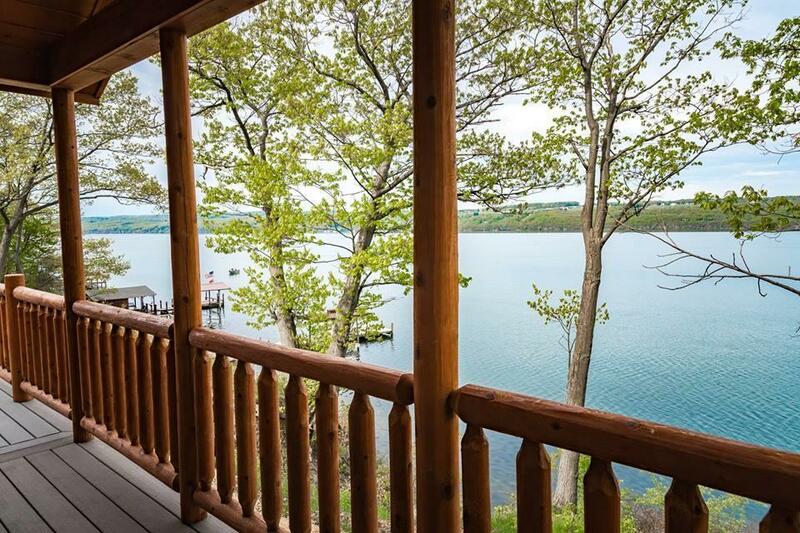 Stay with us and enjoy this perfect blend of hotel convenience and lakeside experience; get the amenities you expect (and more) with the privacy and relaxation you deserve. 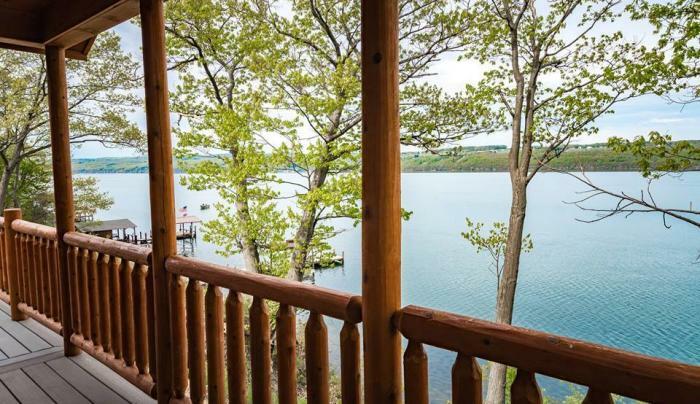 While you're enjoying a cup of coffee or glass of wine on your own outdoor deck, looking out over Seneca Lake, you'll never want to stay anywhere else.